Copyright 2011 J.C. Walker Brothers Inc.
J C Walker Brothers is proud to service many areas nationwide. Our company is centrally located on the East Coast so shipping to your location is convenient and practical. We will gladly discuss any shipping logistics you may have. We are committed to providing outstanding Little, Middle, and Top Neck clams in quantities specific to your company's needs. We strive to develop long term relationships with all of our wholesalers and to ensure quality products year round. 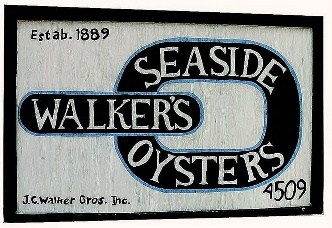 Please ask for genuine JC Walker brand clams from your distributor or email us to find one in your area. Wholesalers contact us if you would like to have samples sent or to set up an account.